Flexible Hoses to repair the "Bump at the Ends of Bridges"
Who Can Submit An Innovation Idea? 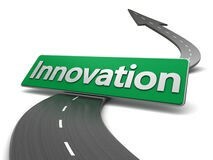 Please read the Call for Transportation Innovation Ideas for instructions to submit your ideas. What is "Every Day Counts"? TRIP is an ongoing program that will have multiple solicitations annually. Please refer to this page for upcoming idea submittal deadlines. 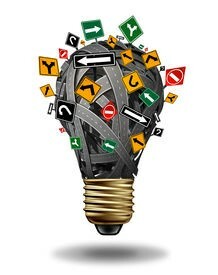 Submitted ideas will be reviewed and shortlisted by the NDDOT TRIP Review Team. Shortlisted ideas may be invited to present a summary of their idea before the TRIP Review Team, which will provide recommendations for selection to the NDDOT Executive Office. The NDDOT Executive Office will make all final decisions. TRIP funding is limited to areas where NDDOT funds may be used, as laid out under state law. For submissions that are roadway related, the Department will attempt to utilize Federal Aid when available and may be limited in applying a specific submission to a roadway that is eligible for Federal Aid. For any questions regarding TRIP, visit the TRIP Contact Form. The Transportation Innovation Program (TRIP) is sponsored by the North Dakota Department of Transportation with funding assistance through the Federal Highway Administration.